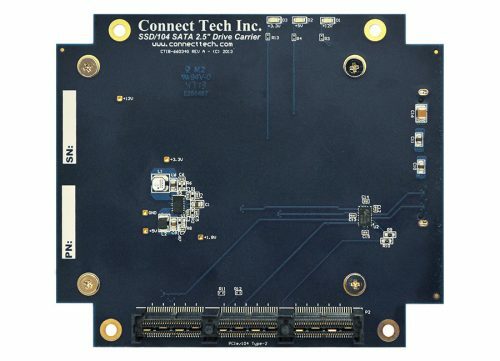 Storage Solutions Products - Connect Tech Inc. 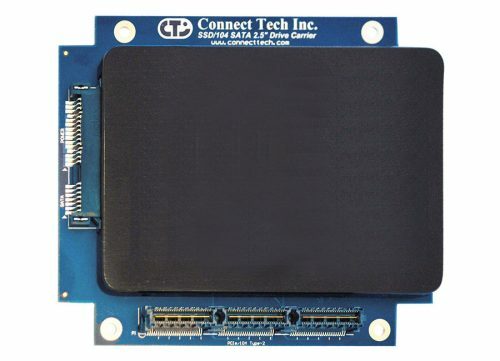 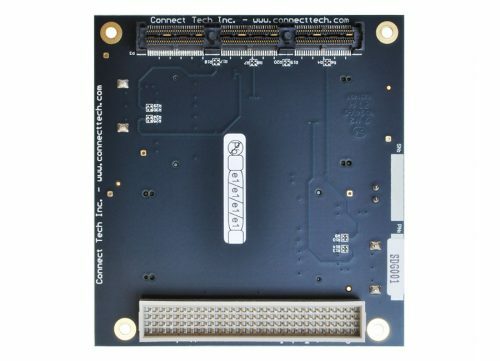 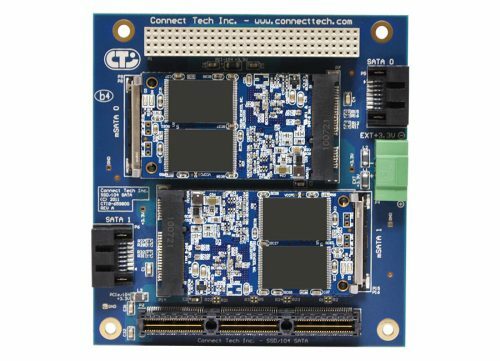 Storage solutions from Connect Tech include rugged stackable storage solid state drives (SSD) that can be installed into any PC/104-Plus, PCI-104, PCI/104-Express, and PCIe/104 stack or embedded system. 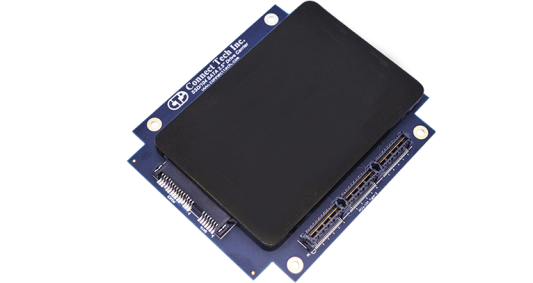 The solid state drives expand storage capacity and reduce overall storage footprint in an embedded system.